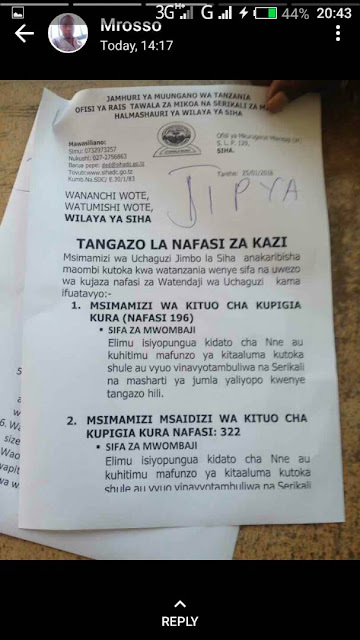 Siha District is one of the seven administrative districts of Kilimanjaro Region in Tanzania. It covers approximately 1,158 square kilometres (447 sq mi). 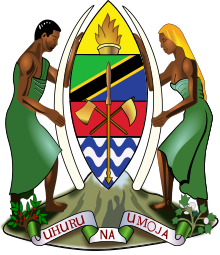 It is bordered to the West by theArusha Region and to the East by Rombo District and Hai District. The western part of Mount Kilimanjaro is located within the district's boundaries. 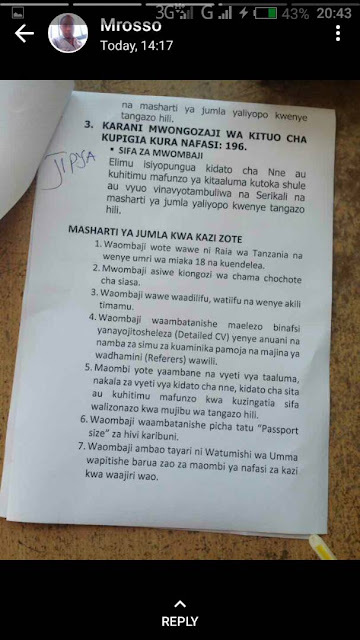 According to the 2012 Tanzania National Census, the population of Siha District was 116,313. Administrative subdivisionsAs of 2012, Siha District was administratively divided into 12 wards.